As mentioned earlier this week, I’m strongly considering giving the Whole30 another shot. 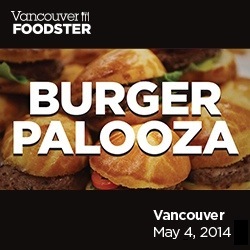 It’s sure to be a fun night with tasty burgers! For the 25th year Vancouver Magazine has published the “best of” restaurant awards decided by a panel of 18 judges and boasting 49 different categories. The great thing about this list is it is also broken down by areas of the city. Enjoy the season and all behind it, spend time with family and friends and relish the weekend together. 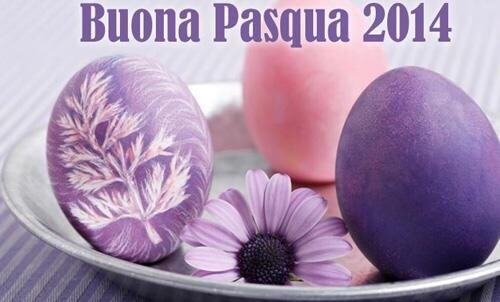 Share pictures or recipes of your favorite Easter tradition or dish on our Facebook page. 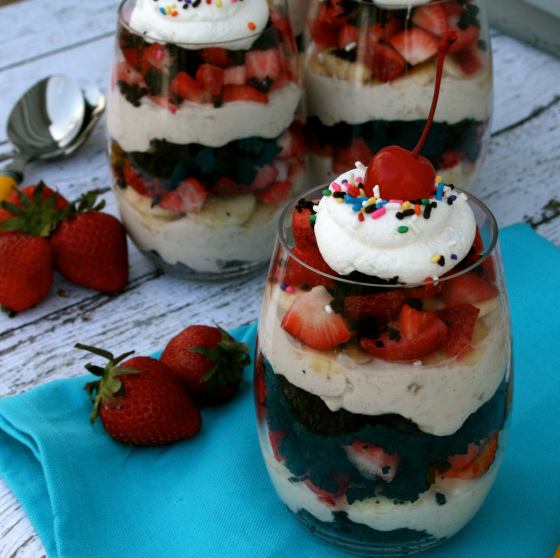 I will post the winners of the most delicious treats sweet or savory! Are we what we eat? Cure ailments with food (proper foods that is)? For our health an inspiring story. “You are what you eat” is a common thing that we have been told for years. An inspiring story of a doctor that chose to try this path and claims that the results were life changing in a healthy way. “In 2003 Terry Wahls, M.D., was diagnosed with secondary progressive multiple sclerosis and soon became dependent upon a tilt-recline wheelchair. After developing and using the Wahls Protocol, she is now able to walk through the hospital and commute to work by bicycle. She now uses intensive directed nutrition in her primary care and traumatic brain injury clinics. Dr. Wahls is the lead scientist in a clinical trial testing her protocol in others with progressive MS. Happy Thursday good foodie friends. 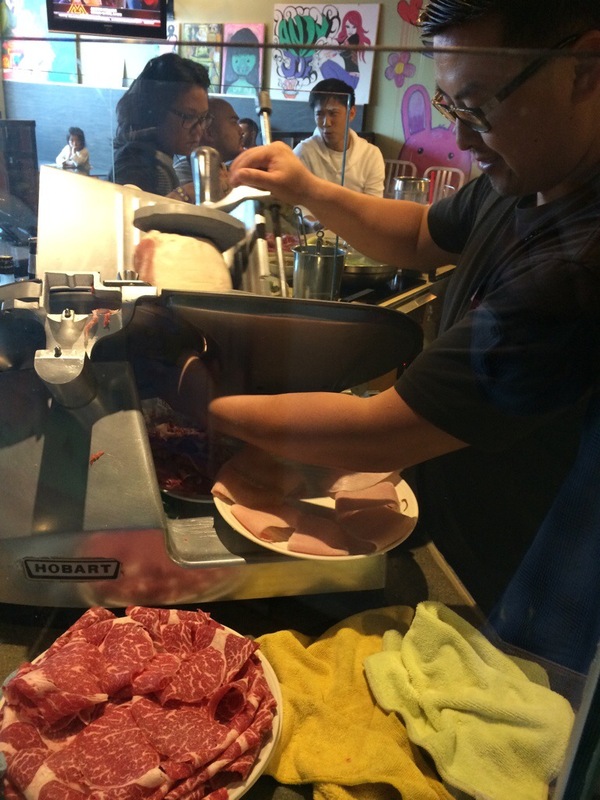 A recent trip took me to Southern California and to a fantastic Shabu Shabu (hotPot) restaurant. 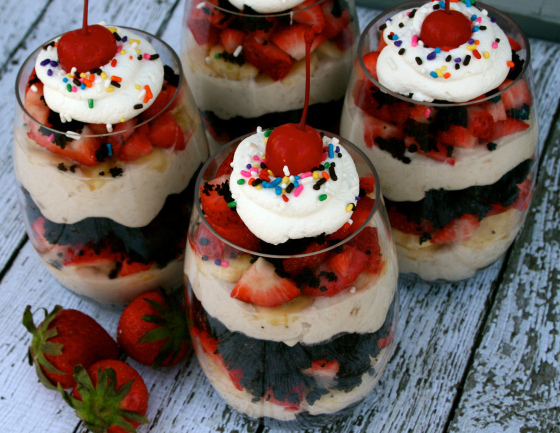 What fun and healthy way to eat! 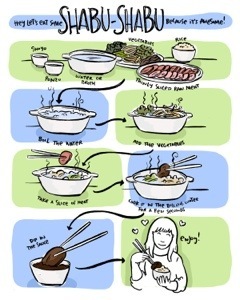 Basically you have a hot plate and hot Pot at each seat. 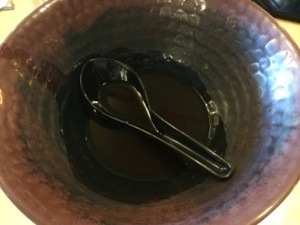 Also with your hot pot you will have a bowl of Ponzu a citrus based soya sauce as well as Goma which is a sesame peanut based sauce, both were perfect dipping sauces! 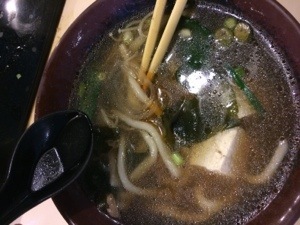 Now your decision comes to what do you feel like eating? 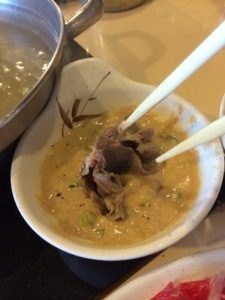 We chose prime rib and vegetables which also comes with noodles for the soup portion of your meal. 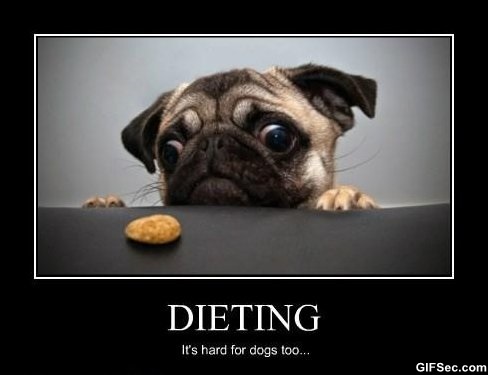 Okay, time to eat…. 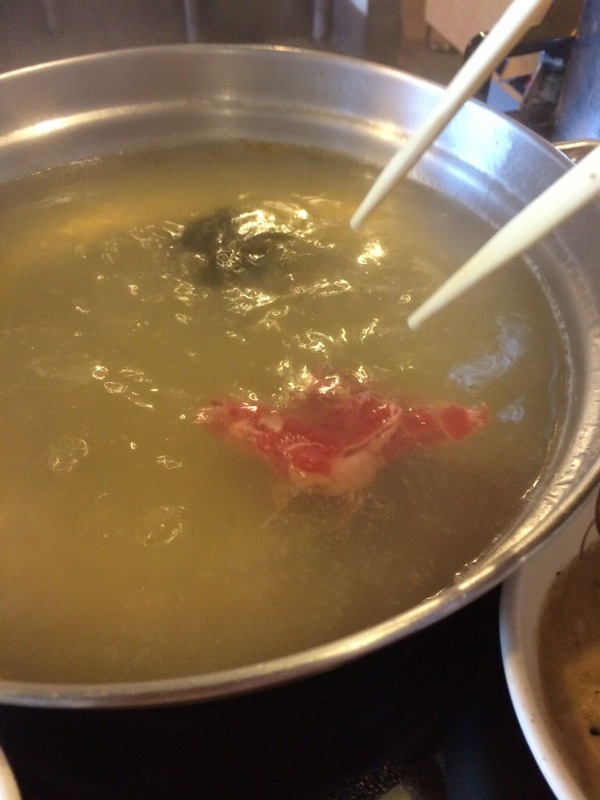 The hot pot is full of water, now what? 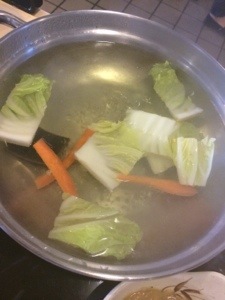 You will basically first put some of the veggies that take a lite longer to cook in the hot water. Now put your protein (again we chose prime rib beef) in the water and be surprised that the meat only took seconds to cook. We ordered brown rice with our meal so between the flavorful beef and the Goma and ponzu the flavors started to dance! 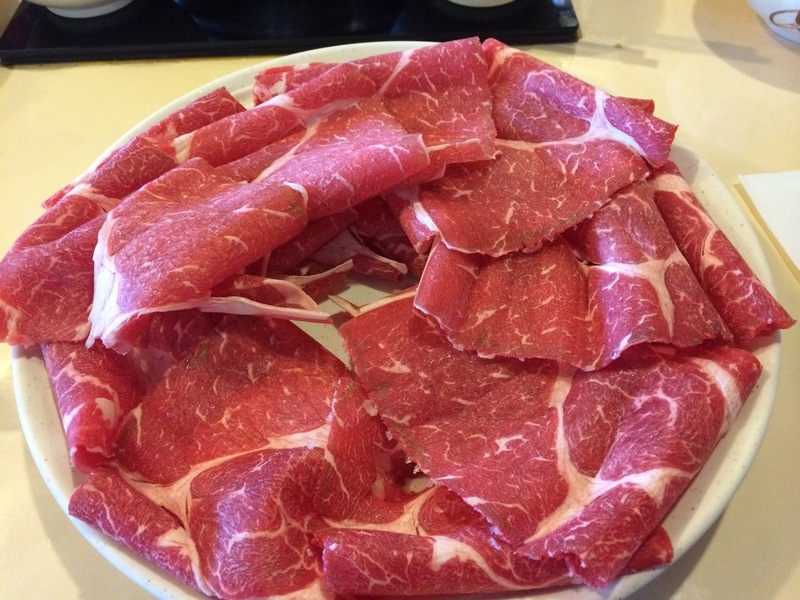 What you need to know is that Shabu Shabu is not about food coming to you pre-seasoned bit rather you are presented with as mentioned Ponzu and Goma. As well you are provided a bowl of chopped green onion, chopped white onion, chopped garlic and sesame seeds that I encourage you to add all of them to your sauces to kick them up to the next level. You will dip all of your vegetables and meat or seafood in the sauces and enjoy the with or without your rice. When you think you are starting to get full, retain 2-3 pcs of meat and put them in the soup broth that you wi be given. 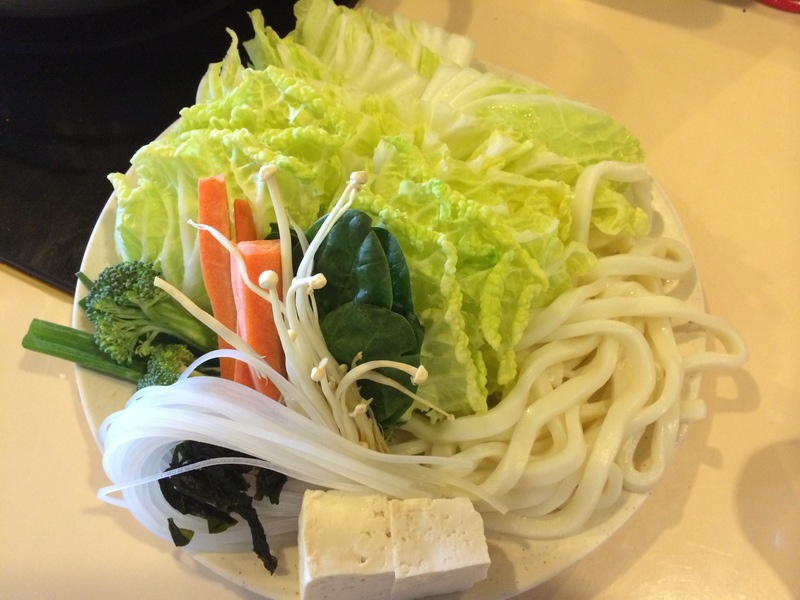 Now put your vegetables and noodles in the hot pot that has already been developing as you cooked your first round in and cook it to your perfect preference. 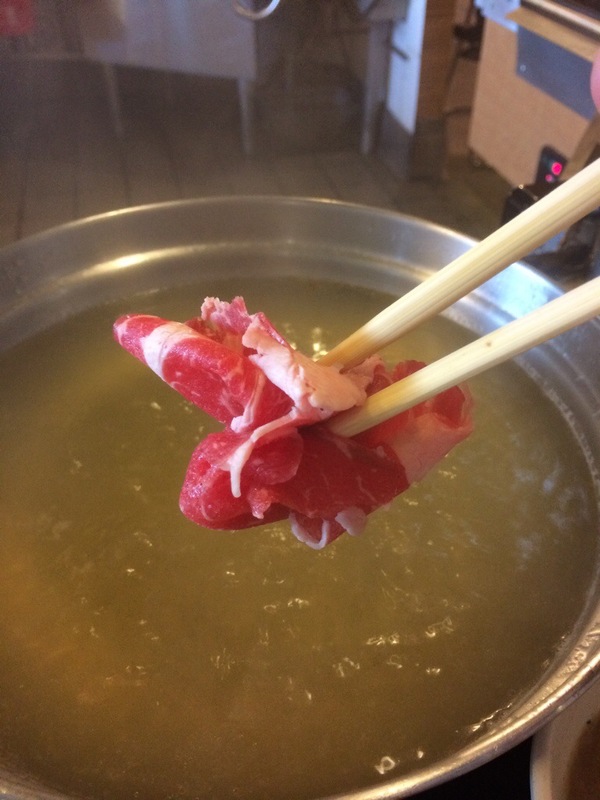 You now are creating your hot pot soup and the finish of a great meal! 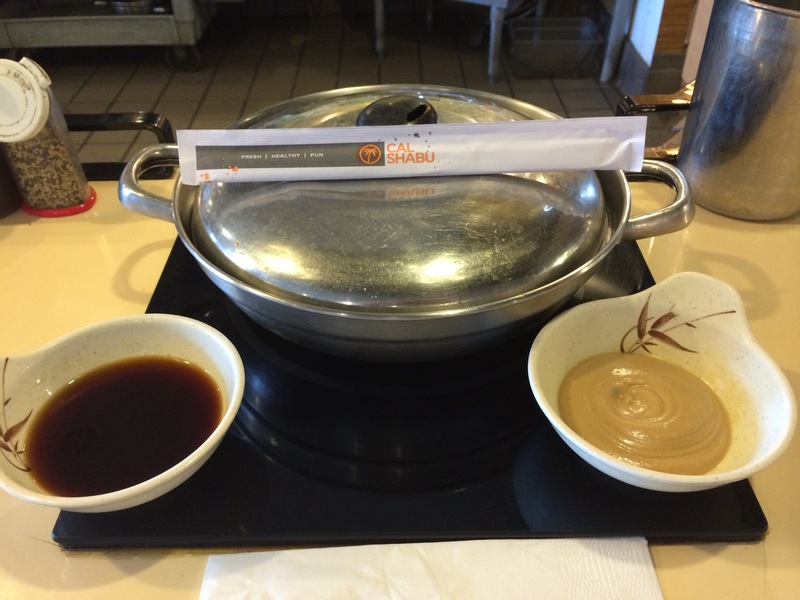 My Shabu Shabu meal left me wanting more and yet feeling like I had a healthy meal. 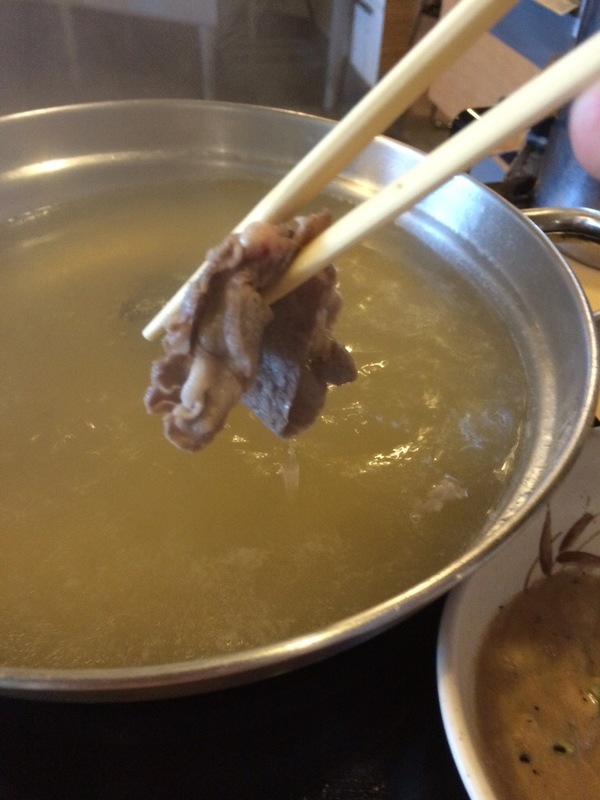 This was my first Shabu Shabu in many years but absolutely NOT my last! 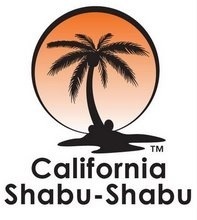 Try California Shabu Shabu when you are in the area next and enjoy the freshly cut or prepared Shabu Shabu! Cut your bread and toast the both sides in a griller or on a frying pan. Once golden brown,take each slice and scrub it with a clove of garlic. In the summer of 2005 co-owner Justin Lussier traveled through Italy and Naples and fell in love with the mouth-watering fire-roasted pizzas served throughout the country. After eating at Pizzeria Sorbillo in Naples, Justin found a payphone and immediately called his friends and future partners, Jason Allard and Christian Bullock. 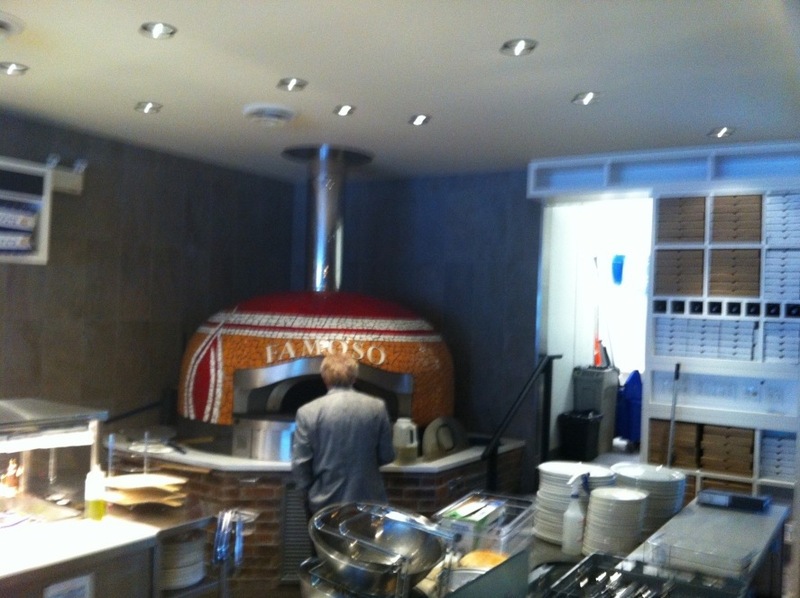 They soon decided that they needed to bring authentic Neapolitan pizza to Canada. Training with the Associazione Verace Pizza Napoletana (VPN), organization preserving the standards of authentic Neapolitan pizza, the Famoso boys learned about the unique ingredients and cooking process required. Famoso wisely imports it’s flour and tomato sauce from Italy and takes the fine ingredients along with there unique training and brings you a taste of Italy to your back yard! 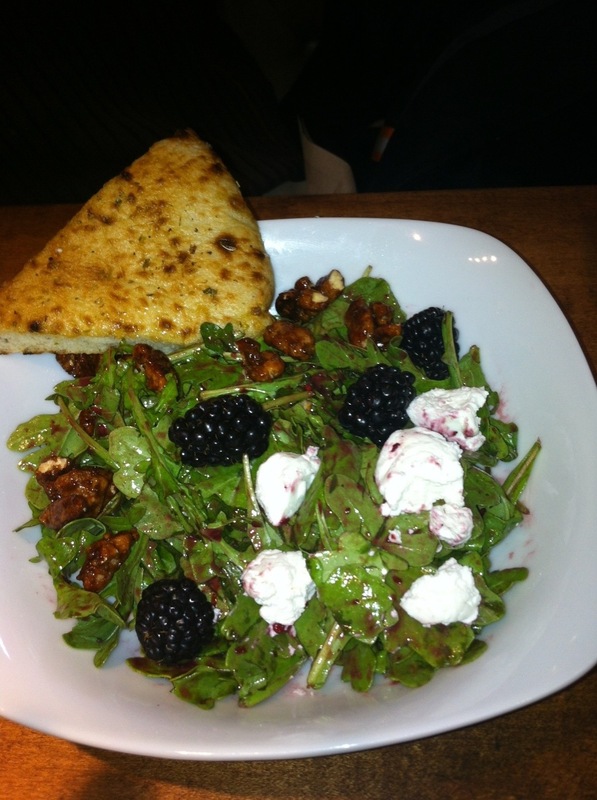 The restaurants are upscale casual and have a unique style of service. You browse the menu and then write down your choices and go up to hand your order in and pay. Take your seat again and the rest of the service will be brought to you. The pizzeria has an impressive pizza oven that bakes your authentic Neapolitan pizza in a mere 90 seconds due to its intense heat. 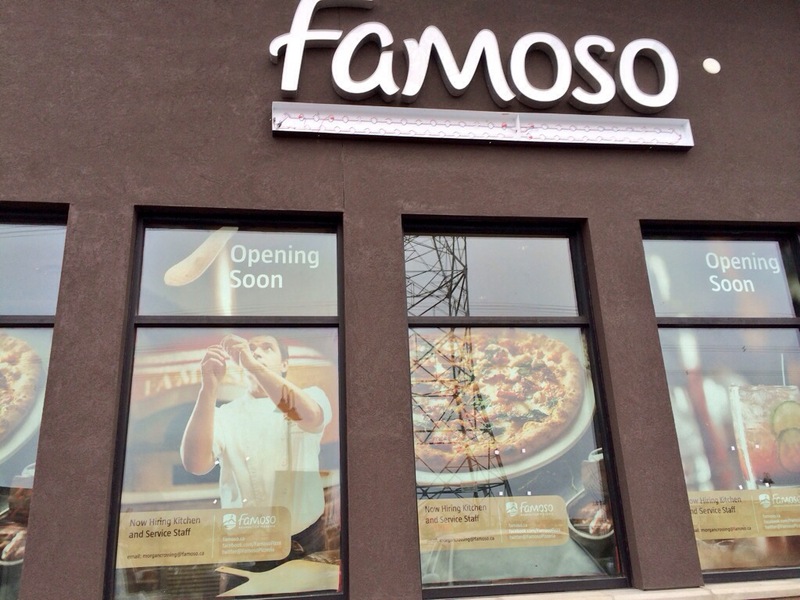 Famoso’s menu is full of great flavours and choices but is also simple as Italian food should be. They know who they are and what they want to bring to their customers so keep it simple. 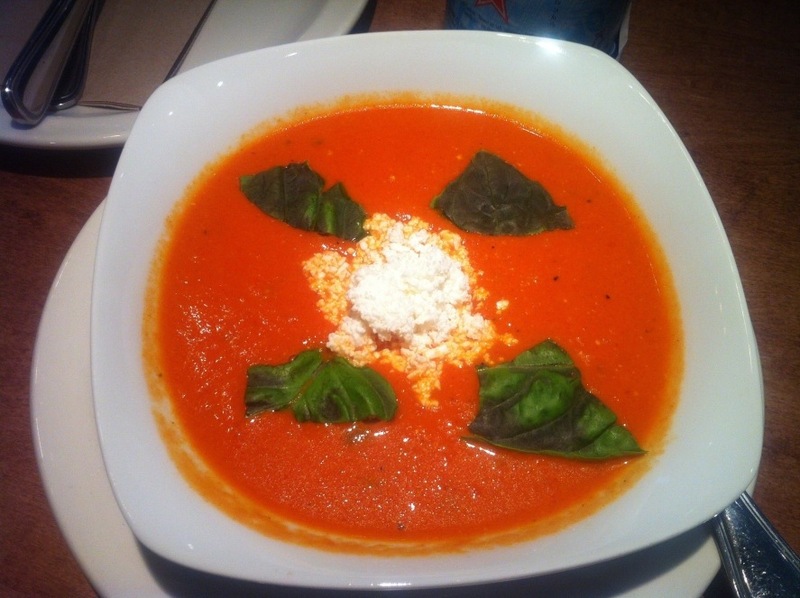 Try their fire roasted Tomato bisque or one of their fresh salads…. Each dish brings you flavour wow and will leave you wanting more. 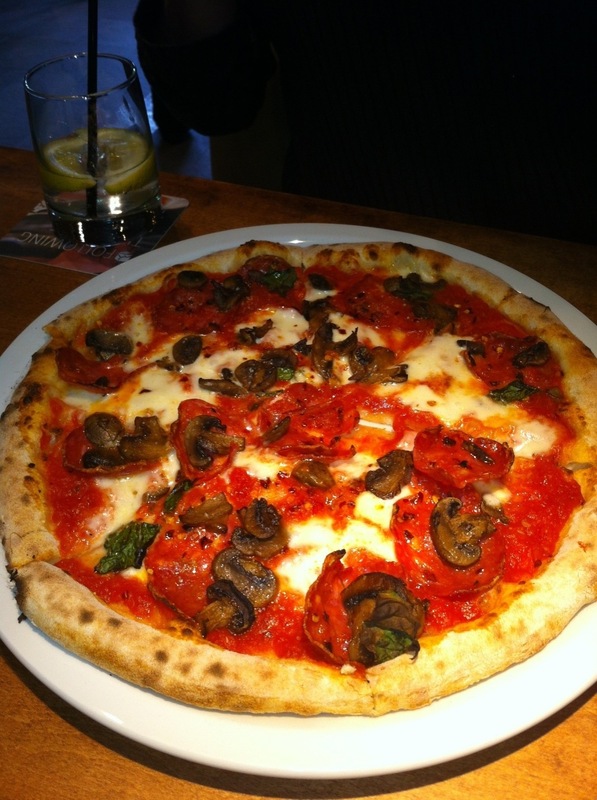 If you don’t have time sit and dine, call ahead for a take out pizza. Did I mention to try the gelato? If not, ITS A MUST!